James has extensive experience in commercial litigation, insolvency, corporate recovery, reconstructions, and schemes of arrangement. He specialises in insolvency-related issues, advising financial institutions, investors and insolvency administrators. James has particular expertise in assisting investors, creditors, managers and independent directors of distressed funds. 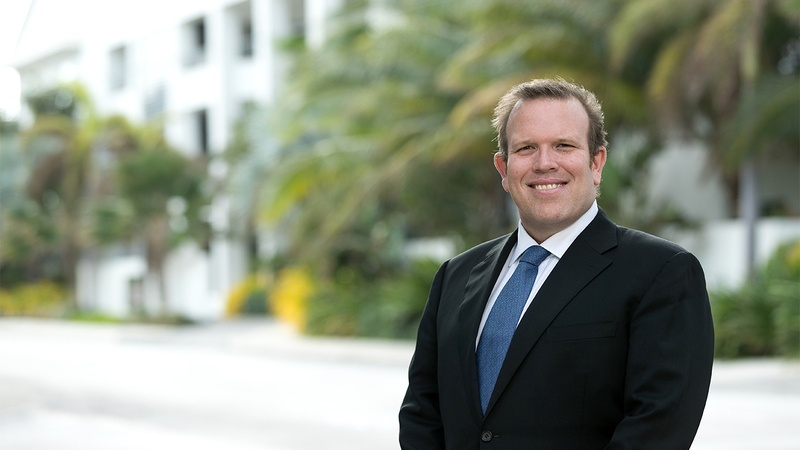 James joined the Maples Group in 2006 and was elected as a partner in 2013. He previously worked for Minter Ellison and, before that, for Blake Dawson Waldron (now known as Ashurst) in Australia. James has been recommended in Chambers Global, Legal 500 and Who's Who Legal.